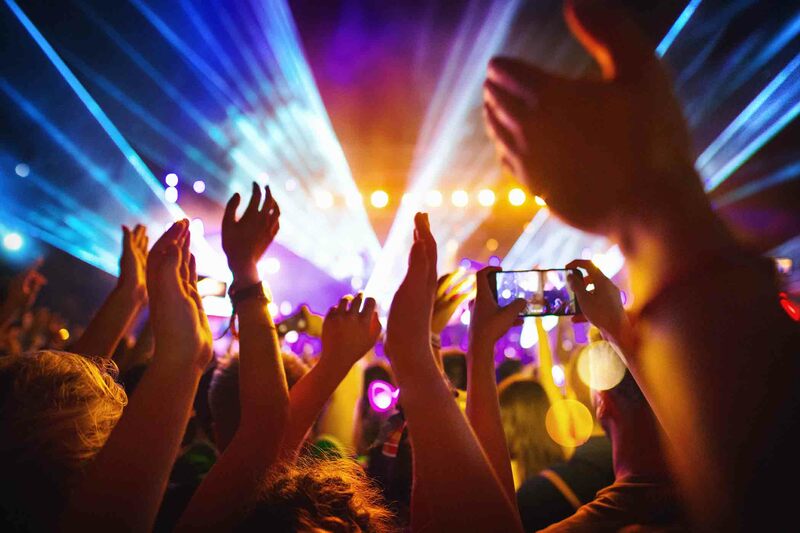 Enjoy country music favorite Luke Combs at The Wharf Amphitheater March 9th, 2019 with special guests LANCO and Jameson Rodgers. Luke Combs will be performing as part of his Beer Never Broke My Heart tour, and tickets for this can't miss concert are on sale now. Coming into town to See Luke Combs, LANCO and Jameson Rodgers? Reserve your beachfront vacation home now.